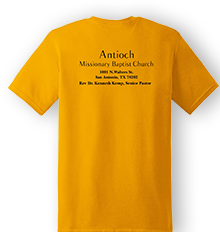 Welcome to the website of the Antioch Missionary Baptist Church of San Antonio, TX! We are so pleased that you have found us! 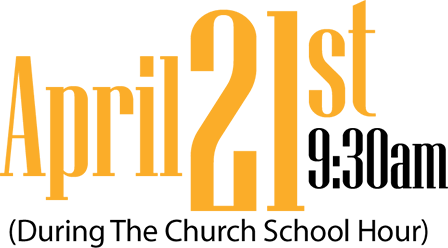 Please navigate through these pages to find information on our history, mission, church staff, and ongoing programs. 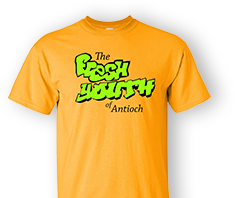 In 2019, we will once again affirm our identity and purpose as a body of baptized believers through “Elevating the Savior, Encouraging the Saints, and Evangelizing the Seeker.” Our current theme is essentially a throw-back to our 2004-2005 church theme when we proclaimed “This is Who We Are, This is What We Do, and This is How We Roll: Taking our Ministry to the Next Level.” To that end, we seek to minister to the spirit, mind, and body by lifting up the gospel of Jesus Christ in our homes, church, and community. We are The Church and we will make it abundantly clear that we exist solely for the cause of Christ in transforming the world. 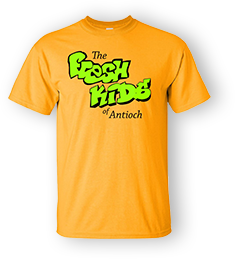 We here at Antioch Missionary Baptist Church are here to help you have a blessed experience.